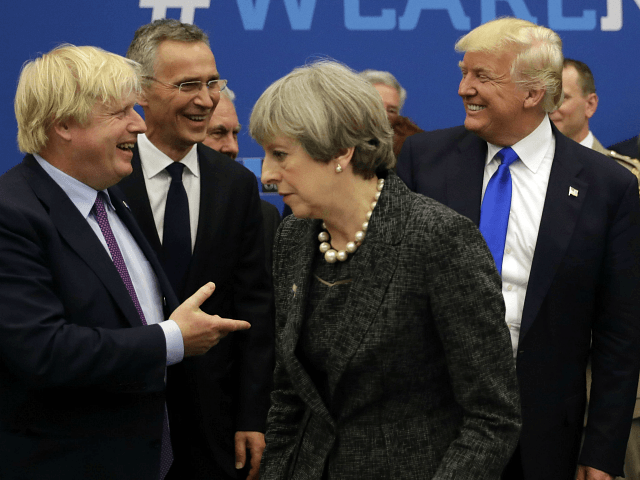 The crumbling, decadent, intellectually and morally bankrupt regime of failed Prime Minister Theresa May has declared total war on Boris Johnson. The Remainer establishment’s below-the-belt attacks on Boris’s domestic affairs are ugly but understandable: all is fair in love, politics, and total war. But what are risible beyond measure are its attempts to suggest that Boris is unsuitable for office because of his colourful use of language.